Eventually some of the original Boxster owners decided to downgrade to other Porsche vehicles due to the need for rear seats, etc., so the community evolved from Boxster owners to Porsche owners in general. This PedrosBoard community will exist in Chuck's honor. ... aside from it being Chuck's. 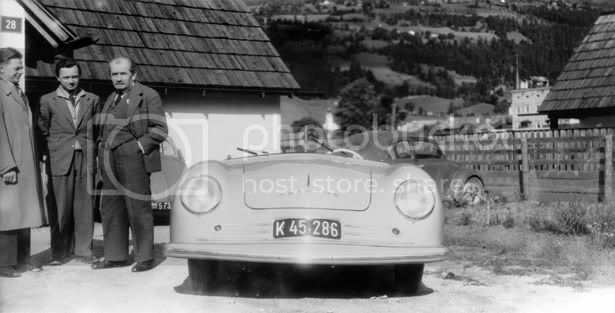 Chuck was a Porsche fanatic since a young man and knew his Porsche history. 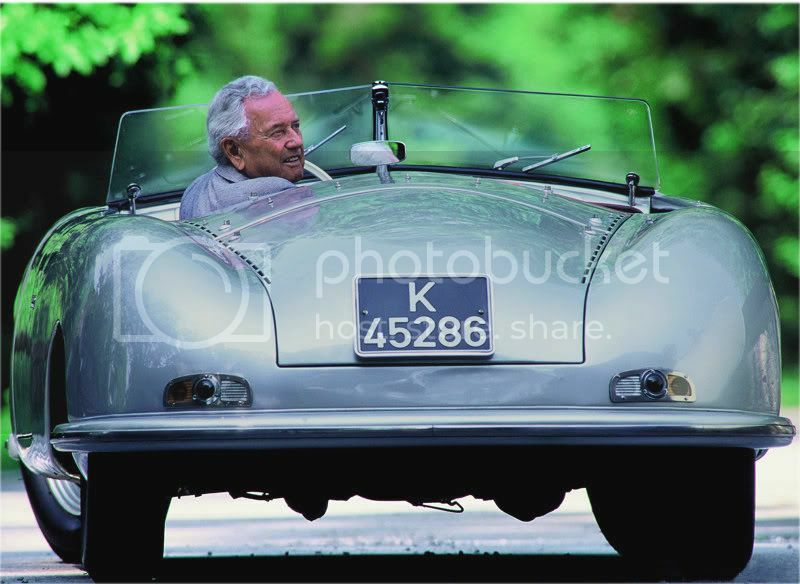 He knew, for instance, that Ferdinand Porsche's 356 #1 had this license plate when registered in Germany. So, Chuck had his North Carolina vanity plate made to commemorate Porsche's first 356.